Great final episode. 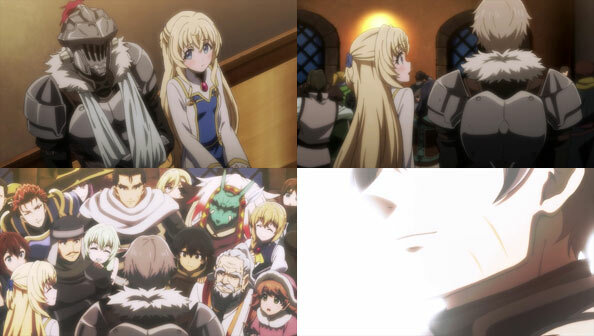 I really enjoyed Goblin Slayer a lot. 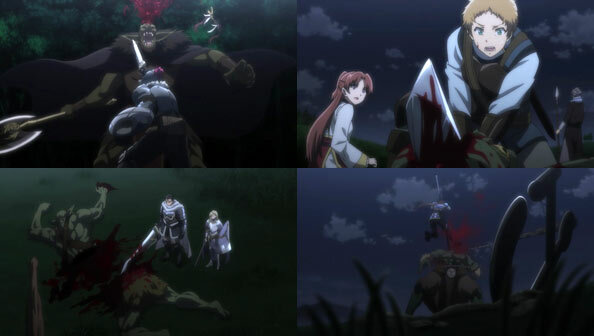 In a season with a number of returning heavy hitting series and other quality shows, Goblin Slayer more than held its own I thought. 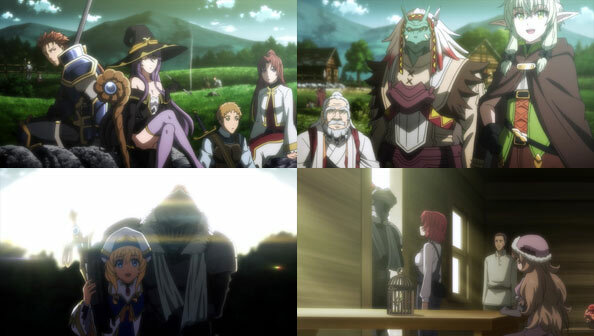 In fact I thought it outdid both SAO Alicization and A Certain Magical Index III and most other series this season for economy of story telling and pacing. Take for example the Goblin Lord’s flashback, so much was conveyed in a few brief frames. It was very well done indeed. I’m glad Goblin Slayer will get another series. I’l be watching it for sure.